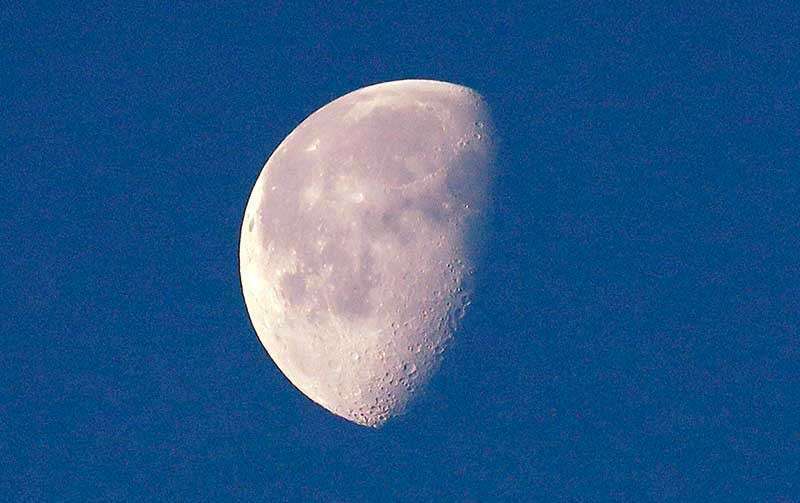 BEIJING -- China's burgeoning space program achieved a lunar milestone on Thursday: landing a probe on the mysterious and misnamed "dark" side of the moon. The mission highlights China's growing ambitions to rival the US, Russia and Europe in space, and more broadly, to cement its position as a regional and global power. China conducted its first crewed space mission in 2003, following Russia and the US. It has put two space stations into orbit and plans to launch a Mars rover in the mid-2020s. Its space program suffered a rare setback last year with the failed launch of its Long March 5 rocket.